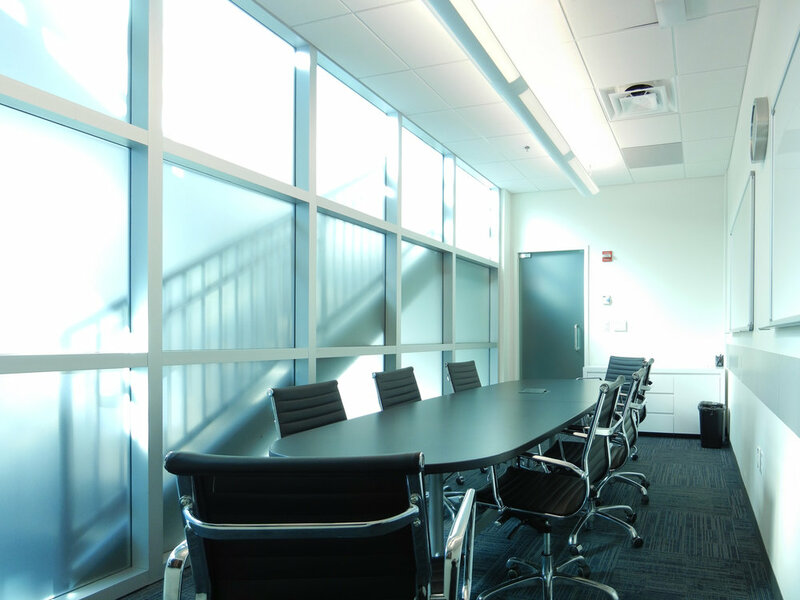 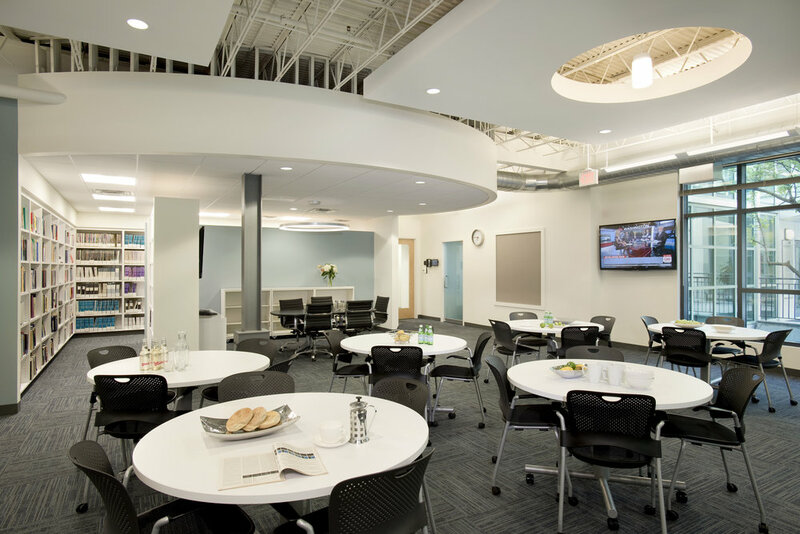 HDS designed CRA's signature multi-purpose/ multi-media space at its headquarters facility. 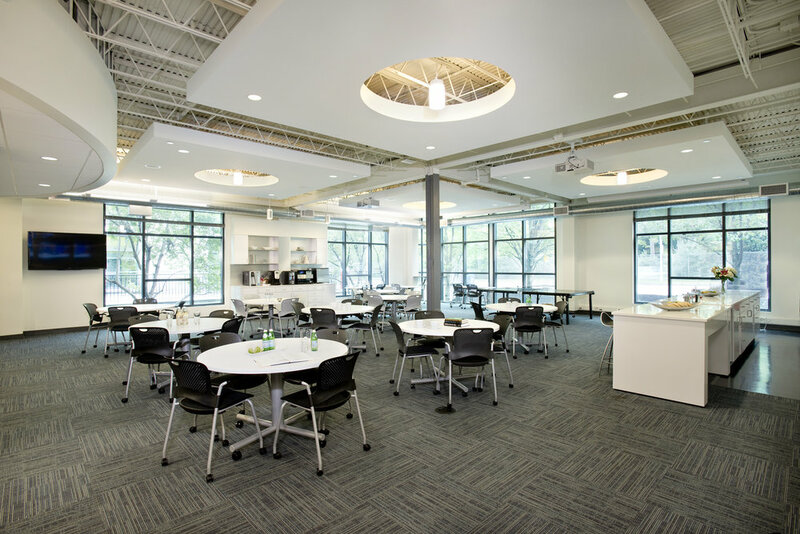 The new space includes a cafeteria, library, meeting and training facilities. 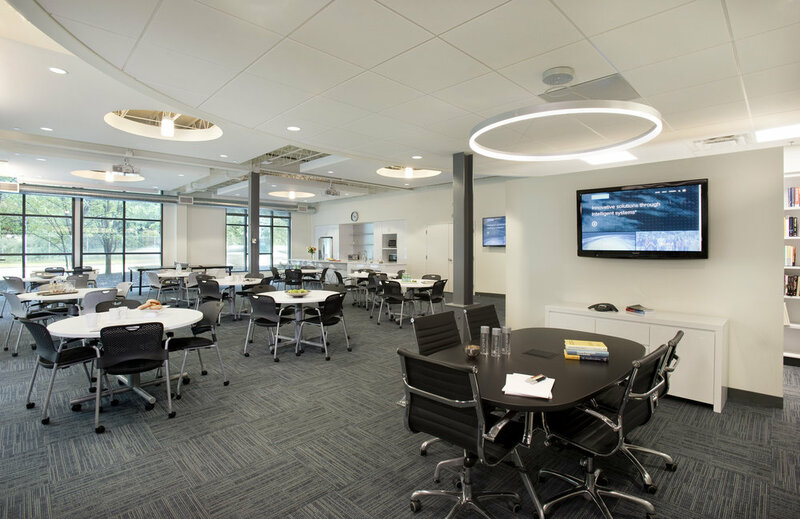 The high-tech, visually exciting space is a focal point for a growing company of over 200 employees.